2016 blu-ray releases Archives - Horror News Network - The Horror News You Need! This week’s Blu-ray and DVD releases include Return of the Killer Tomatoes (Special Edition), and Forgotten Tales [Blu-ray] horror anthology. You can view the complete list of this week’s horror releases below. Synopsis: THE VEGETABLES OF DOOM! 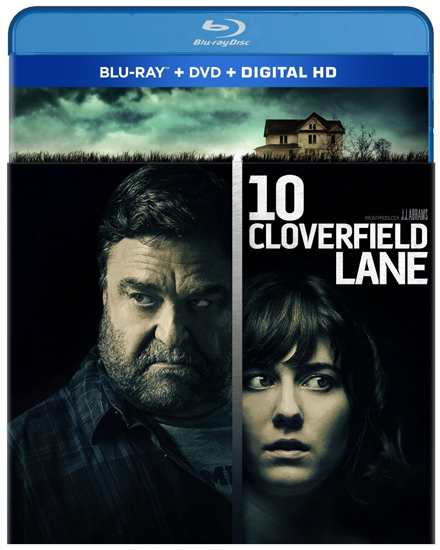 My horror blu-ray pick of this week’s releases is 10 Cloverfield Lane, which features an amazing performance by John Goodman. We also have X-Files: The Event Series on Blu-ray, which features lots of extras for fans.